Modern. Fun. Comprehensive. Professional. Laughter. Service. That's BEST. It's a network of professionals. It's mentorship. It's training...but it is far more. BEST Doula Training provides training and certification to equip doulas to be the BEST they can be so that families can have the BEST birth they can have. We focus on teaching Business skills, strong Ethics, Sustainability and the art of working Together. We offer certification and professional development for doulas, childbirth educators and placenta encapsulators. And we believe doulas change the world! BEST was created by Maria Pokluda and Amanda Devereux. Both successful doulas who saw a need to promote the professionalism of doulas and equip them to use modern business tools - BEST was created from that vision. We love positive collaboration and ethical business practices and believe doulas that practice in this manner positively impact both individuals and families but also maternity and postpartum care as a whole. A portion of every registration goes to support scholarships for under represented communities in birth work, part of our effort to improve our country’s maternal mortality crisis and support the most vulnerable populations while pregnant, birthing, and postpartum. It’s one more way we are all worldchangers. What if you could be trained not just by trainers, but by EXPERTS? 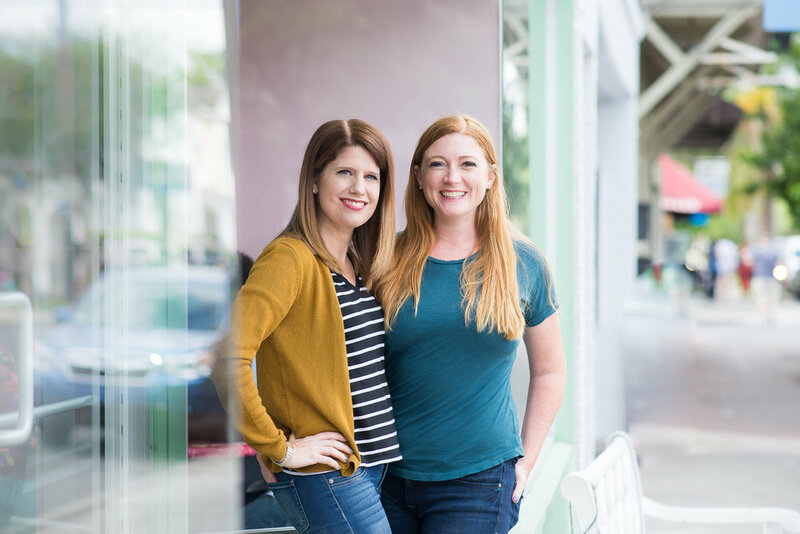 Amanda and Maria are successful doulas who have served thousands of families and participated in national projects impacting maternity and postpartum care - their names are two of the best known in the industry. The BEST model is growth through quality rather than quantity. We choose relationship. We want to get to know you so we can help you reach your goals and we want to help you love what you do(ula). With BEST you will never be a nameless face in the crowd. You can expect us to have your back, that when you send us an email you will get a fast response and that if you ask for help - you will get it. Amanda and Maria lead all the doula training so they can know you and support you. That's the heart of BEST. We'd love to meet you. Amanda and Maria bring their dynamic and fun training to doulas from all over the globe and are ready to share their expertise with you!